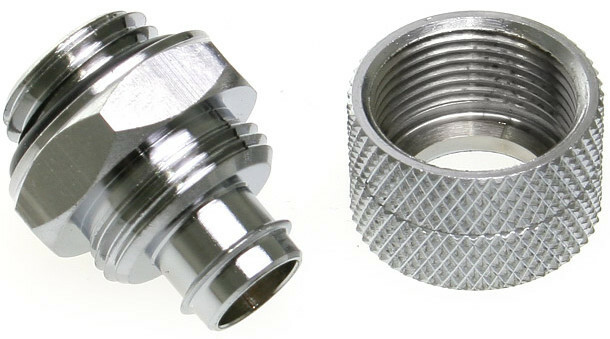 This is a straight G1 / 4 inch screw connection for 10 / 8mm hoses with union nut. Compared to the normal version of the hose connection is slightly less tapered. Although this requires a slightly more difficult attachment, but provides a tighter fit. 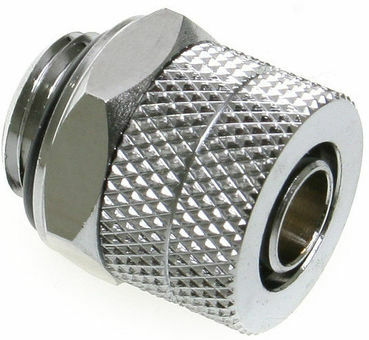 Note: We recommend for the installation and removal of the connection an 18mm open-end wrench. Please note that even when using tools the connection may only be tightened hand-tight. You can find our tool here .